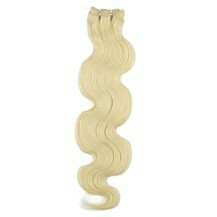 Check out 16" Bleach Blonde (#613) Body Wave Indian Remy Hair Wefts at ParaHair UK. Huge range of colours available and many other style to choose from. High quality, tangle free, long last. Hair Extensions Length Available:10~26 Inches(It charges extra cost for longer lengths, please see drop down box below for detailed price. 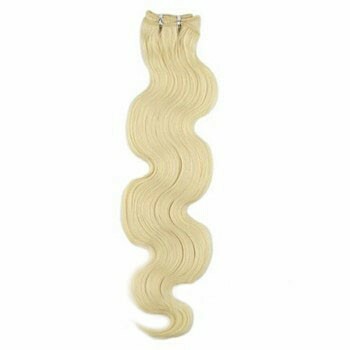 16" Bleach Blonde (#613) Body Wave Indian Remy Hair Wefts was successfully added to your shopping cart. 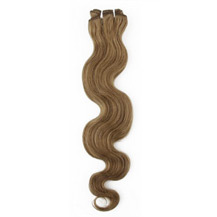 Wefts/Weaving hair extensions are easiest to wear, allowing you to use them in many ways. 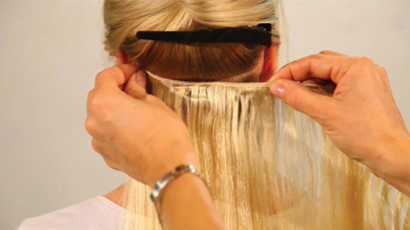 You can use the extensions applying several methods such as clip in, tape in, or weft/weaving. 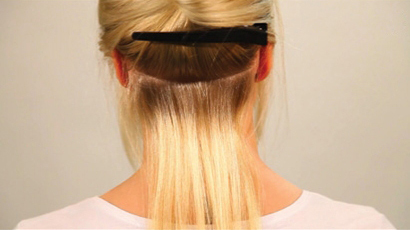 Weaving hair extensions can be used for many a time with proper handling. The most inexpensive way to put on a variety of hairstyles on different occasions. You can wrap the wefts around your braid to have a longer, fuller and thicker look. With the wefts, you can add more volume to your hair while retaining the natural glimmer and appearance of your hair. Moreover, you can create any shade of your choice by coloring the weft. Made of 100% human hair, it is just like your normal hair. You can shampoo, color, cut, or heat curled to have any hairstyle you want. Whether you are a party-goer, working professional, or housewife, weaving hair extensions would certainly be the best option to invest in. 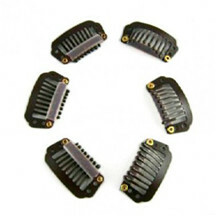 It is durable and easy to wear as it is human hair and is hand-crafted to retain the highest quality. 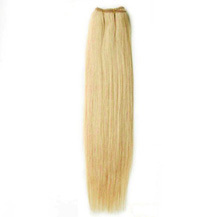 We are one of the largest suppliers of quality hair extensions. Our hair extensions are the most affordable and are hugely demanded by both salons or beauty shops and individuals for personal use. 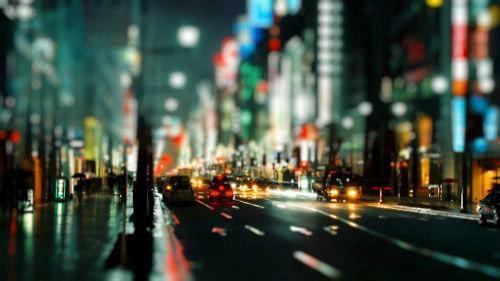 Send your requirements and we will suggest the best deal for you within your budget. Split the hair horizontally, starting from the lower neck and work your way up. 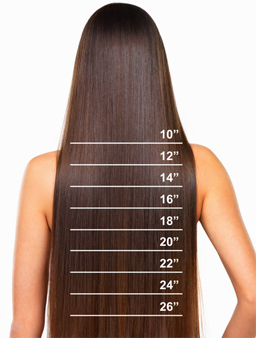 Measure and cut the weft leaving about half an inch(1 cm) of space, on each side. Apply the glue to the weft, and let it dry for some time. Remember to use Black Latex Glue for darker hair and White Latex glue for blonde hair. The Extra-Strong Liquid Gold Glue can be used for all hair color. 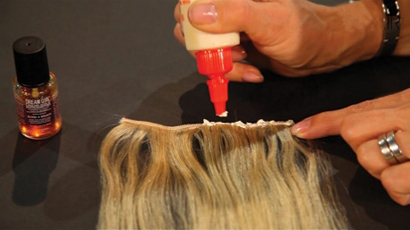 Add glue onto your hair section and scalp. Attach the weft to the glue section. Press down firmly and hold down until it is dry. Press down firmly and hold down until it is dry. Repeat steps 1-5, working your way upwards. 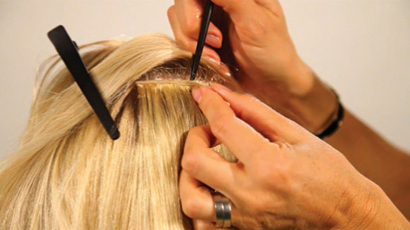 To remove the weft, add the remover on the glued parts and rub it in. Let it sit for awhile. Then remove the weft using the tip of your comb and brush out the hair. 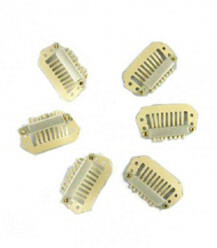 My friend told me to buy from here, the extensions is really nice. They blended with my hair perfectly. Arrived promptly and I am very happy! I received my order within 5 days. I'm very pleased with them they're the right length, and color I ordered also they look nicely and real human hair. I bought this for my wedding and it worked wonderfully. Makes my hair look 2-3 times fully and better. thank you. It came in very quick, and I was suprised with how good the condition of the hair was. Great product and customer service, for an excellent price. You won't regret it! Work great, awesome price, match my hair great. Definitely recommend going long and trimming if necessary. Very happy with them. I bought two sets of the extensions. The total price for two sets was still less than other human hair single sets. I love them. I had my hair done on Friday and it looks amazing it looks so natural, you can do anything with it and it's not hard too look after at all, i treat i... t like my own hair!! it is very comfortable too!!! well worth the money. thank you so much , i love it, I will be back. 1. Wash and condition the hair thoroughly. After washing, blow dry the hair so that it is straight with no styling products (do not grease or saturate the hair with any other oils). 2. Depending on the style of the extensions, part the hair according to a specified pattern. For example, if you are doing a full head, part the hair from crown to crown; if partial extensions are used, part the hair straight across from the base of the neckline to the crown. 3. Cornrow each parted section from left to right - or in the case of a full head of extensions, cornrow the hair around the head in a circular pattern. Be sure that the braids are tight enough to hold the extensions. The style will not last with loose braiding. 4. Measure the extensions and cut them to fit the cornrow. For thicker and fuller extensions (and also depending on the quality of the hair), the hair should be doubled and in some cases tripled to increase fullness. Also in this step, you must cut and measure the thread and hook it to the needle. 5. Sew each line of extension to the cornrow by weaving the needle and thread through the thick lining of the extension as well as through the individual cornrow. This process connects the extensions to the cornrows. Be sure to pull the thread all the way through for maximum hold. After sewing the extensions to each cornrow, tie a small knot in the thread---leaving a tiny bit hanging from the extension. This is done so that the extensions can be removed easily. 6. Style the extensions and/or remaining hair. Add moisture to the scalp if desired. 8-14 business days Austria, Belgium, Denmark, Finland, France, Germany, Greece, Ireland, Italy, Luxembourg, Malta, Norway, Portugal, Spain, Sweden, Switzerland, U.K.
8-14 business days Canada, U.S.A.
6-9 business days Austria, Belgium, Denmark, Finland, France, Germany, Greece, Ireland, Italy, Luxembourg, Malta, Norway, Portugal, Spain, Sweden, Switzerland, U.K.
6-9 business days Canada, U.S.A.
3-5 business days Austria, Belgium, Denmark, Finland, France, Germany, Greece, Ireland, Italy, Luxembourg, Malta, Norway, Portugal, Spain, Sweden, Switzerland, U.K.
3-5 business days Canada, U.S.A.